Anthony Franco's of Franklin Lakes: From Wisconsin's finest cheese to daily deliveries of meats & vegetables from Hunts Point market in NY. To Fresh weekly delivery of pasta from one of Brooklyn’s oldest pasta houses. They are truly committed to providing“Taste you can trust at prices that are just right“. 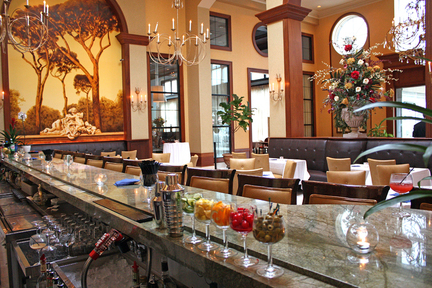 Ventanas Restaurant: Modern american-asian-cuban fusion. Opens in Fort Lee NJ. 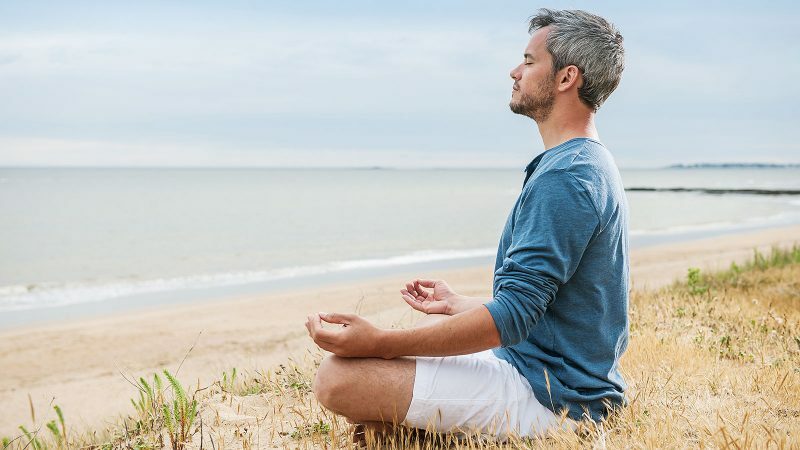 A place to lose yourself in the view or reflect upon good times with friends and family, the best is yet to come. Felina Restaurant: Locally-grown and foraged cuisine with authentic & vibrant Italian influences. ​Felina offers a refreshingly unique Italian restaurant experience. Yasou Santorini: Washington Street, Tenafly: Greek -- revamped! 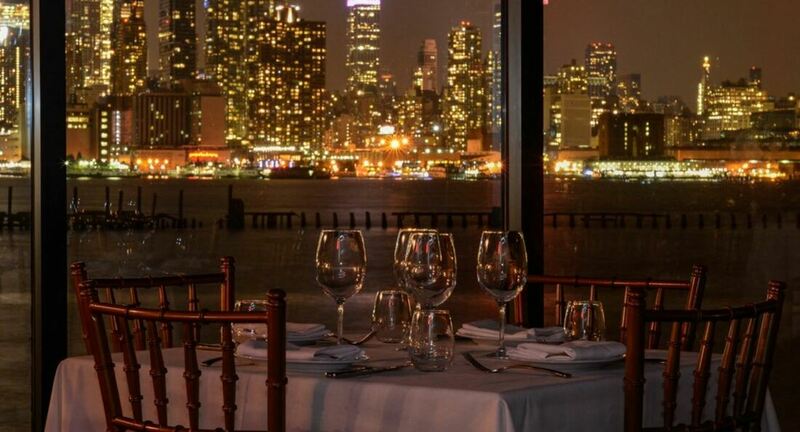 Molos Restaurant, is a Greek and Mediterranean inspired Seafood Restaurant located on the Hudson River. The floor to ceiling windows on this two-story restaurant overlook the New York City Skyline. Signature dishes include the whole fish, which is displayed in our fish market, and saganaki flame served tableside. When it comes to one of the best Italian restaurants in bergen county NJ, Il Villagio can surely deliver. 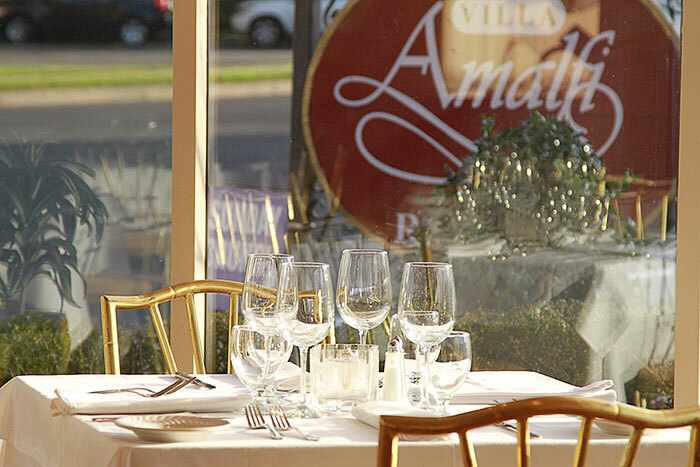 ​Experience an evening at Il Villaggio, one of the most authentic Italian restaurants in Carlstadt NJ. 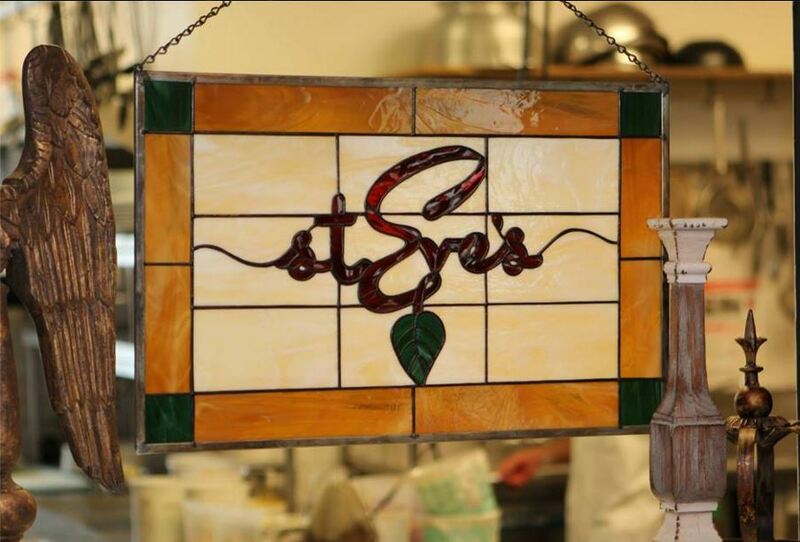 As one of the best restaurants in Carlstadt, their beautiful decor promises a comfortable and relaxing dining experience. 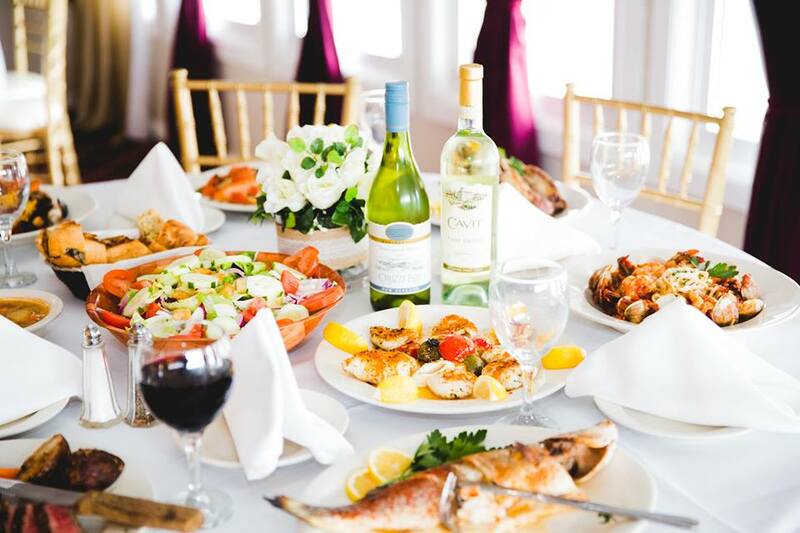 Enjoy the most beautifully prepared dishes, presented by the expert chefs at this, one of the top restaurants in Carlstadt New Jersey. 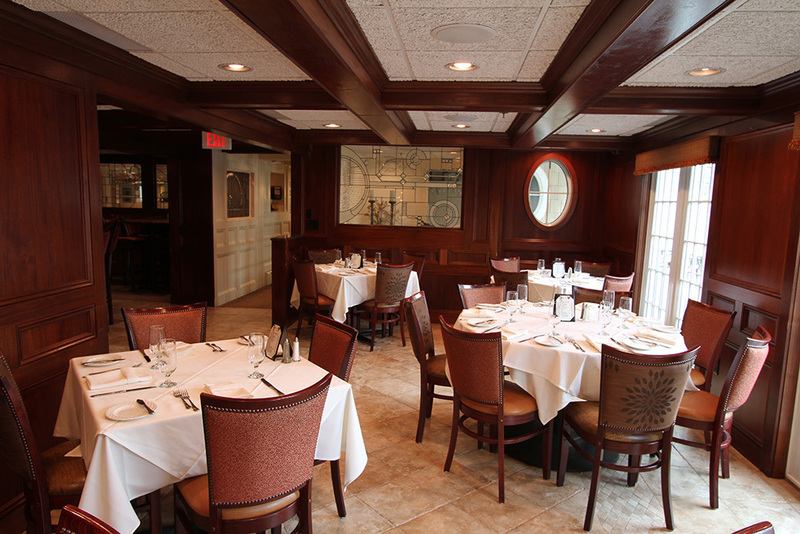 When you view the photos of Il Villaggio, you’ll start to experience one of the most popular Carlstadt NJ restaurants for yourself. Nanni Ristorante in Rochelle Park successfully combines Old World charm and dependability with exciting cuisine and an array of specials sure to please the palate. the Rigatoni Calabrese & the Penne Amatriciana. 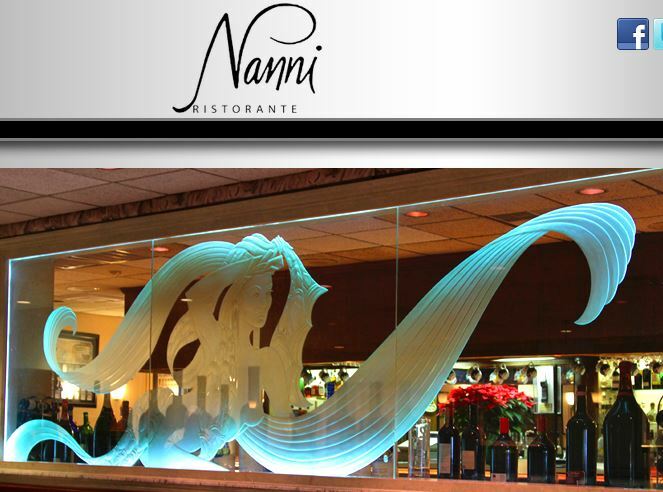 What is the best thing people get from their experience here at Nanni's restaurant? Well, besides the great italian cuisine? It would be the great service the comfortable ambiance & the drinks are excellent for the price. Says Manny the maître d/manager. 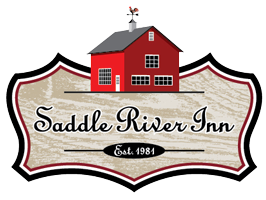 Established in 1981, the Saddle River Inn is part of the William Packard Estate now known as Barnstable Court. As early as 1840 The Inn was operating as a sawmill and basket weaving factory. Hans and Imelda Egg opened the Saddle River Inn in 1981 and set a standard in fine dining French. In January of 2013 Jamie Knott and David Madison bought the business and continue the tradition. 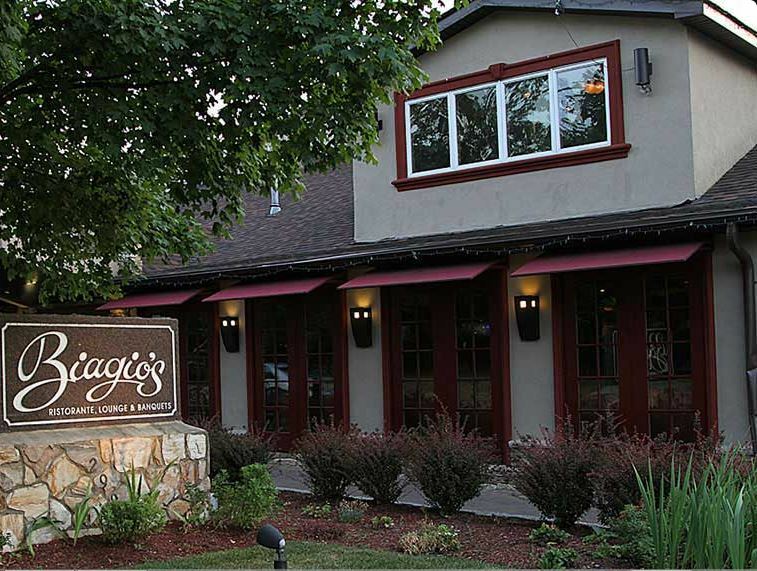 When it comes to dining at Biagio’s it's all in the family. Under the creative lens of Chef Jimmy Perides, this family-owned and operated restaurant in Bergen County NJ has come to see its home-style Italian classics served right alongside fresh and contemporary daily specials. Biagio's newly renovated main dining room and adjacent wine room, both with terracotta-colored walls and glowing fireplaces, provide the warmth of family-style dining without sacrificing the excitement of a bustling bistro. Wasabi's doors opened in 2000, and has since become one of the premier restaurants in Ridgewood, New Jersey. Offering a vast menu of authentic Japanese cuisine for both lunch and dinner, Wasabi stands at the top of the list of Japanese dining not only in Ridgewood, but the entire Northern NJ area. Owner and head chef Kazuhiko Takahashi prides himself on providing diverse and authentic Japanese menu items for his loyal clientele to choose from. It's this authenticity of his dishes that Mr. Takahashi believes separates his establishment from other Japanese/sushi restaurants in Bergen County. He exclaims, "Many Japanese restaurants are 'Americanized.' That's not necessarily a bad thing, but I wanted Wasabi to be more like a restaurant you would find in Japan." Well, he has succeeded. Simply look below to read what his happy customers have said about their experiences at this fantastic Japanese restaurant. EXECUTIVE CHEF ADAM WEISS IS A TWO TIME ULTIMATE CHEF BERGEN COUNTY WINNER, AND BRINGS HIS TALENTS TO AN ECLECTIC MENU OF SMALL BITES, SHARE PLATES, SALADS, SANDWICHES AND ENTREES. 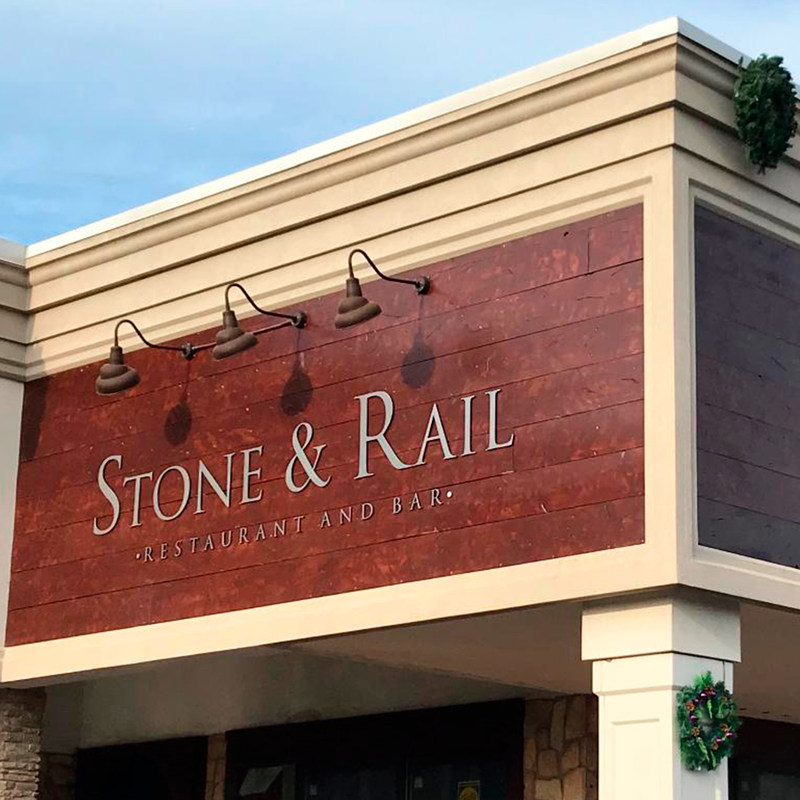 LOCATED RIGHT NEXT DOOR TO THE GLEN ROCK TRAIN STATION, THE DECOR PAYS HOMAGE TO THE RAILROAD, AND FEATURES A VINTAGE FEEL OF RECLAIMED WOOD AND EXPOSED BRICK. COME ENJOY OUR CURATED SELECTION OF 20 CRAFT BEERS ON TAP, AND OUR DELICIOUS FOOD MENU TODAY. In Napoli Restaurant opened to customers in 1984, serving the best southern Italian food.The steak, seafood and pasta have since achieved recognition beyond the immediate vicinity.Located just minutes from New York City by the George Washington Bridge side of New Jersey,it serves mostly people in New York and New Jersey. We offer spacious and luxurious dining and bar facilities with free parking,as well as banqueting with capacity for 140 guests. In addition, we cater fully at homes, offices and rented spaces. Encounter creative and inspired authentic Italian dishes at what has become one of the most popular Bergen County NJ Italian restaurants. When you visit Savini, you’ll experience what is known as one of the absolute best Bergen County New Jersey Italian restaurants. Serving artfully prepared meat, fish, vegetarian selections, and pastas made in house to Ho-Ho-Kus, Ridgewood, Wyckoff, Allendale and surrounding towns in Bergen County, NJ. Truly one of the best restaurants in New Jersey. 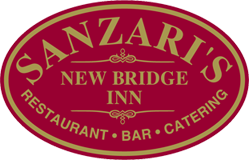 Sanzari's New Bridge Inn is working hard to be the top restaurant in Bergen County! Black rebel burger is expanding from wood-ridge to hackensack with Season 12 of Gordon Ramsay’s “Hell's Kitchen "Jessica Vogel as the executive chef. All of their home-style traditional Thai dishes are prepared with less oil using the freshest herbs such as lemongrass, basil leaves, cilantro, kaffir lime leaves, galangal and ginger, creating the perfectly blended and flavored dishes. Their bagels have the perfect chewy consistency and flavor which rivals some of the best bagels in NYC. The service is friendly and the food comes out quick. If you are ever near the waldwick area, grab a dozen to share with your coworkers and friends. Three generations of authentic flavor. All products are handmade and slow-smoked in small batches by expert butchers, wurstmachers, and smokemasters, who never use artificial fillers or flavors. The Bergen Review is Bergen county's concierge for best businesses, restaurants, health, fitness & entertainment. Our agency has a combined total of over 15 years experience in online media & and marketing in New Jersey. Our team of experts scour every nook and cranny of Bergen county's Businesses, restaurants & events and present to our clients the full scoop of what the deal truly is. If you are new to the Bergen county New Jersey area or have been here for a number of years, is very hard to find the REAL scoop on what Businesses, restaurants & venues best fit your interests. We here at the Bergen Review have a team that visits every establishment. 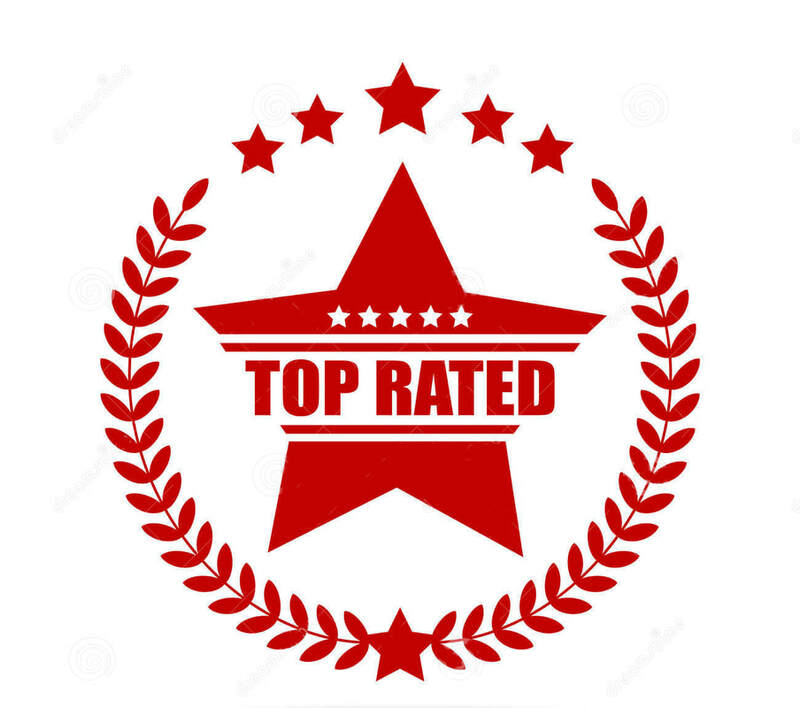 unlike having your business reviewed by the general public Our team of experts know what to look for. Making sure the consumer gets the best experience by visiting or doing business with an establishment. Our only interest is to make living in Bergen county as exciting as it can be.